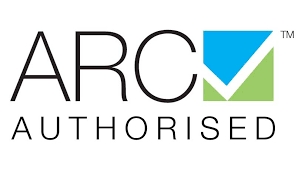 Mark Worner Auto Electrical is an authorised ARB Dealer, providing quality ARB products and delivering services to the Riverina area of regional NSW. ARB has built a huge industry repuatation inspired by company founder Tony BROWN. Today ARB is Australia's largest manufacturer and distributor of 4x4 accessories. ARB accessories are made for Australia's tough and rugged conditions and has a huge international presence with its export network running into more than 100 countries around the globe. ARB ensures that all of their products consistently meet your expectations. To do this ARB invest substantial time and capital into product research and design each year. The team at ARB are devoted to the design and engineering process and put every product through extensive testing which has given them the deserving reputation they have today. 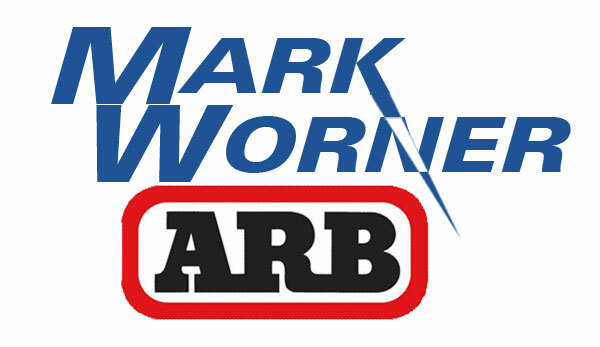 Mark Warner Auto Electrical has been supplying and installing ARB products for many years. We choose ARB because of the outstanding quality and reliability of the ARB brand. As a stockist we keep an extensive range of products in store for your convenience. Whether your passing through West Wyalong or live within the Riverina region, we can order and supply ARB products conveniently to your home or business.